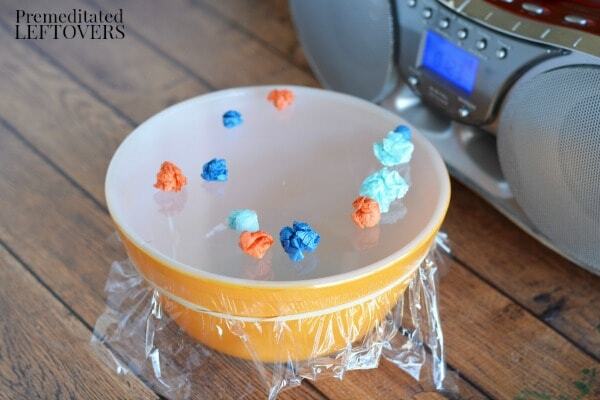 This Sound and Volume Vibrations Science Experiment can be done while enjoying a variety of music! 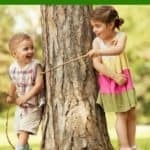 It's fun and easy learning activity for kids of all ages. Teaching children about sound and volume is a hard task. 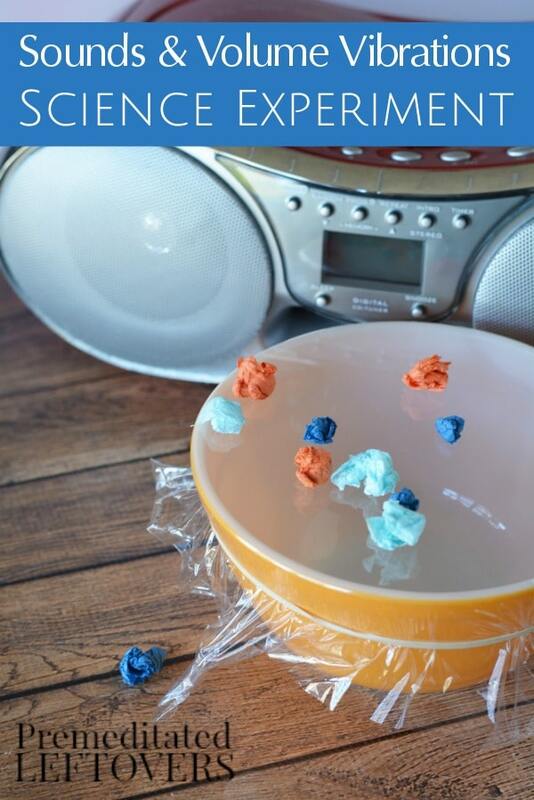 This simple Sound And Volume Vibrations Science Experiment for kids is a great homeschool lesson that will help you accomplish this task easily with all ages. Your kids will also be able to enjoy different types of music in the process! It's hard to show movement for this experiment with photos, so in the first set up we just put the tissue balls on there randomly. The second time I did more of a pattern to see them move. As you do this science experiment with your kids, you'll see first hand it is easier to visually understand than the pictures show. This is also a very loud experiment, so consider that when doing it with the kids. Use ear protection or think about their sensitivity to sound. I keep this set of ear protective ear muffs on hand for various science experiment ideas like this. 1. 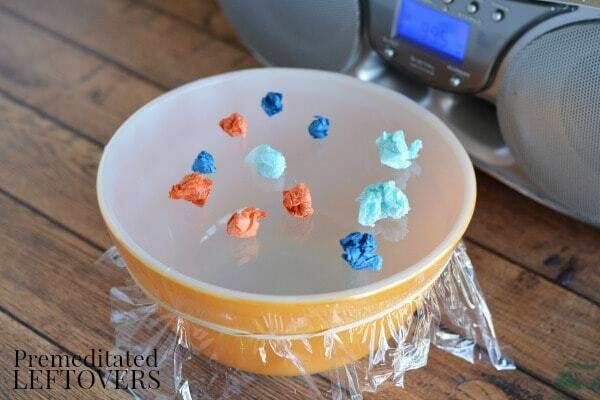 Place a piece of plastic wrap on the top of a glass bowl and straighten as best as possible. 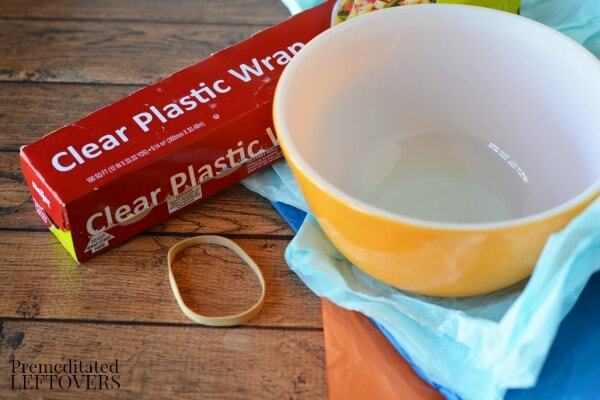 Wrap a rubber band around the plastic wrap to hold it in place. 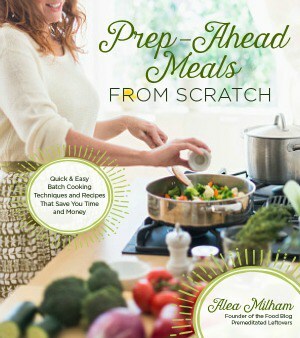 Gently pull on the plastic wrap under the rubber band to make a very tight fit onto the bowl. 2. Crumble up a few small pieces of tissue paper and set them onto the plastic wrap. 3. 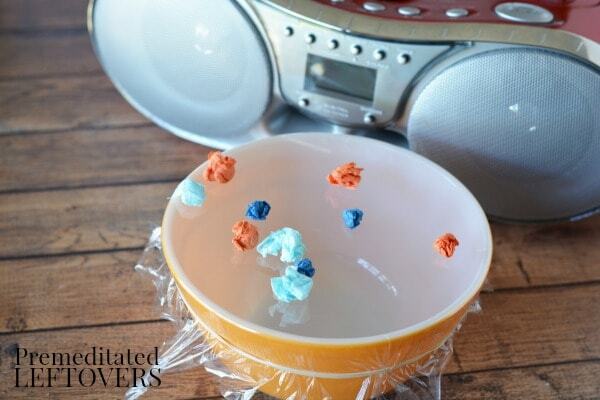 Place the bowl next to a speaker and play music. Is the paper moving? Turn up the volume: Now what happens? Try another type of music: What level of volume makes the tissue paper move? 4. Take it one step further! Line up tissue paper balls and guess which will fall off first. Sound vibrates air. The sound from the speakers makes the air vibrate which makes the plastic wrap on the bowl vibrate. This makes the light pieces of tissue paper bounce around. 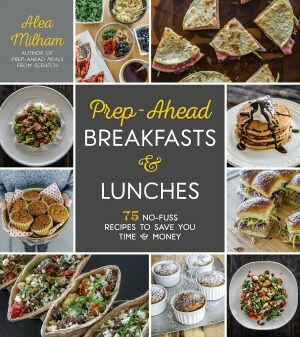 Since music is so different, no two songs sound the same or make the food wrap vibrate at the same volume. How does sounds travel through air? Which songs/music genres make the most vibrations? This science experiment is a great way to help kids of all ages understand sound and volume vibrations. Have fun experimenting with different noises and music to see how the tissue paper bounces. 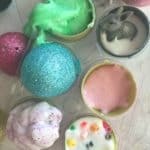 Your kids will love having fun with this experiment! 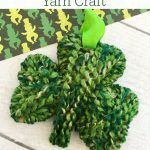 Thanks to Kari of Craft Create Cook for sharing her project and pictures.